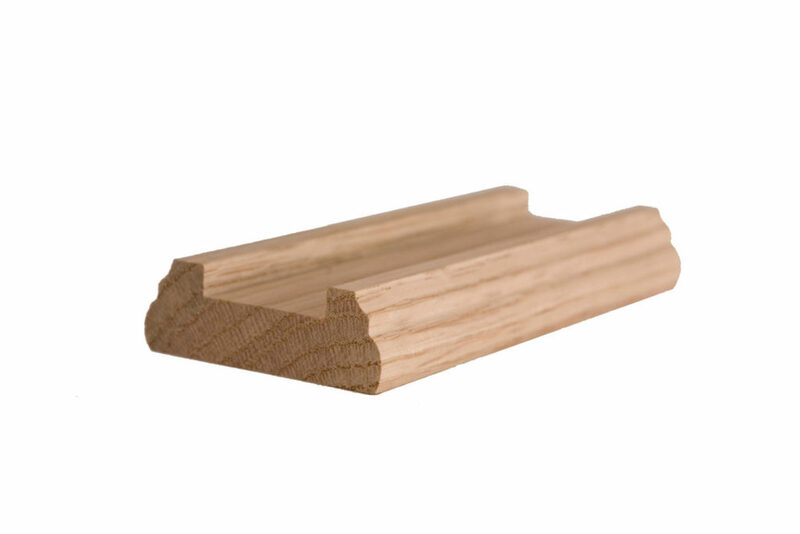 0.75″ Thick x 2.45″ Wide Profiled Handrail. Available in 8′, 10′, 12′, 14′, and 16′ Sections. Has a 1-1/4″ wide plow.